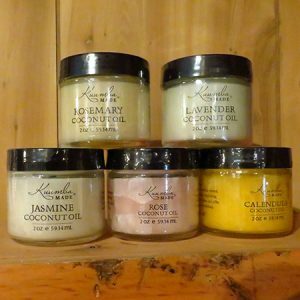 Enjoy the fresh clean feel from these great products. 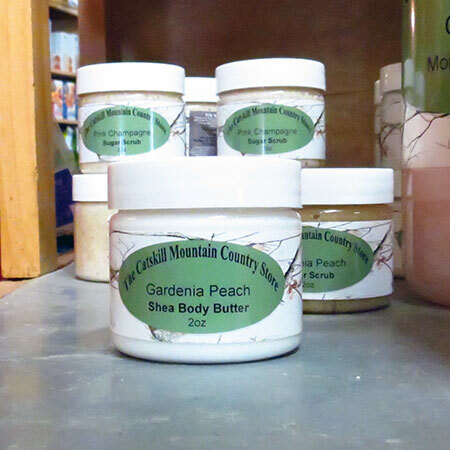 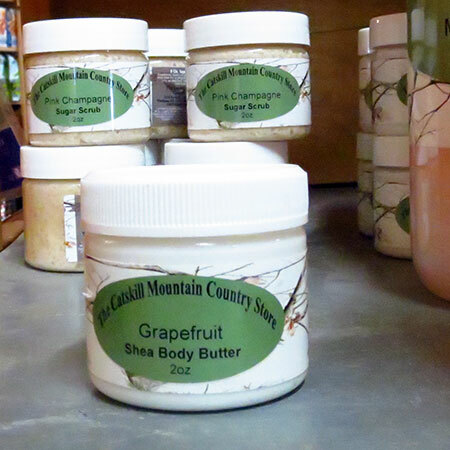 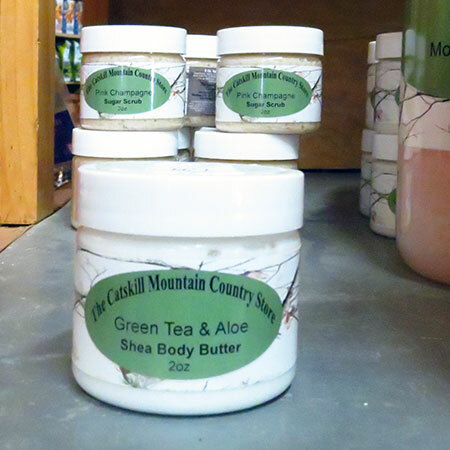 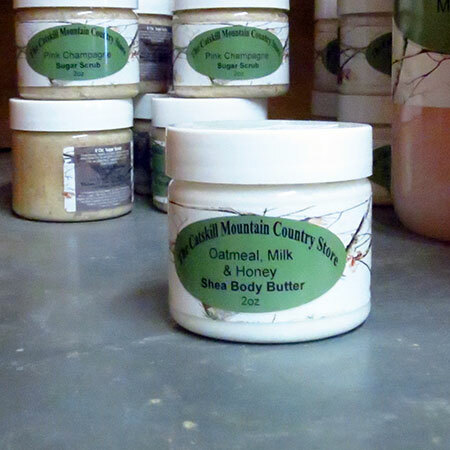 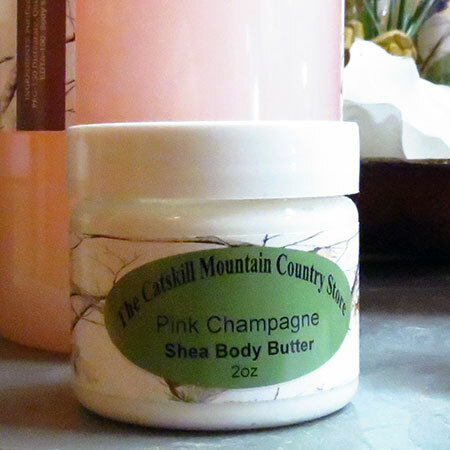 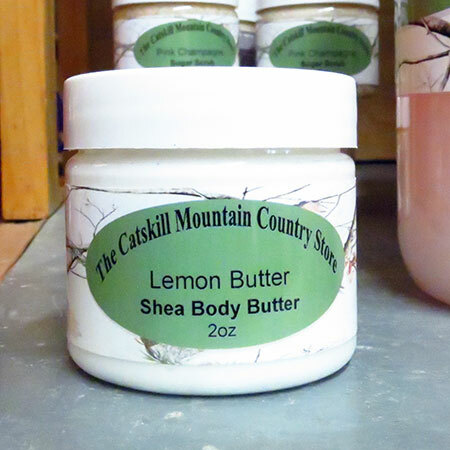 Catskill Mountain Country Store's scented Butter and Sugar Scrubs. 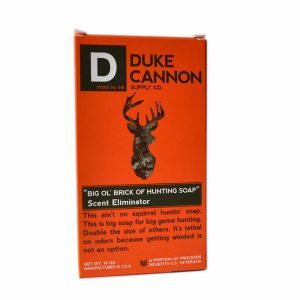 Enjoy the fresh clean feel from these great products. 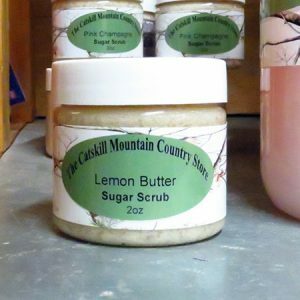 Catskill Mountain Country Store’s scented Butter and Sugar Scrubs.